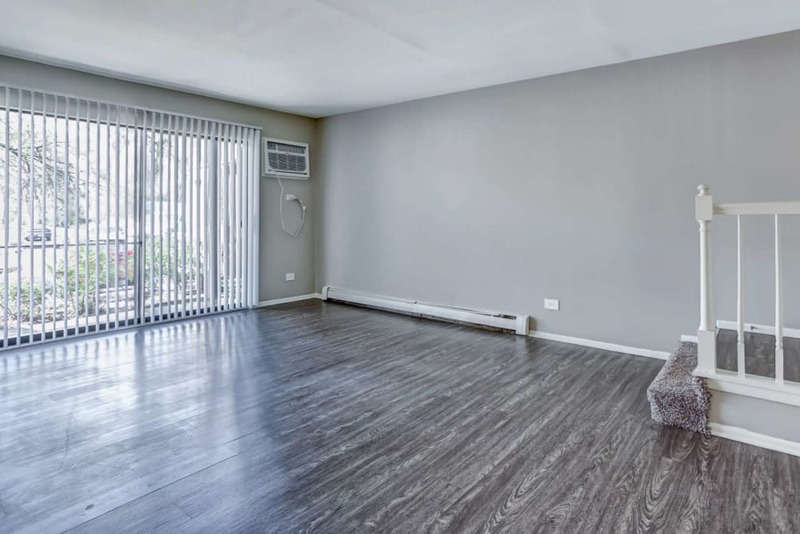 If you’ve been searching for the perfect Chicagoland home, look no further than Lakeside Apartments. 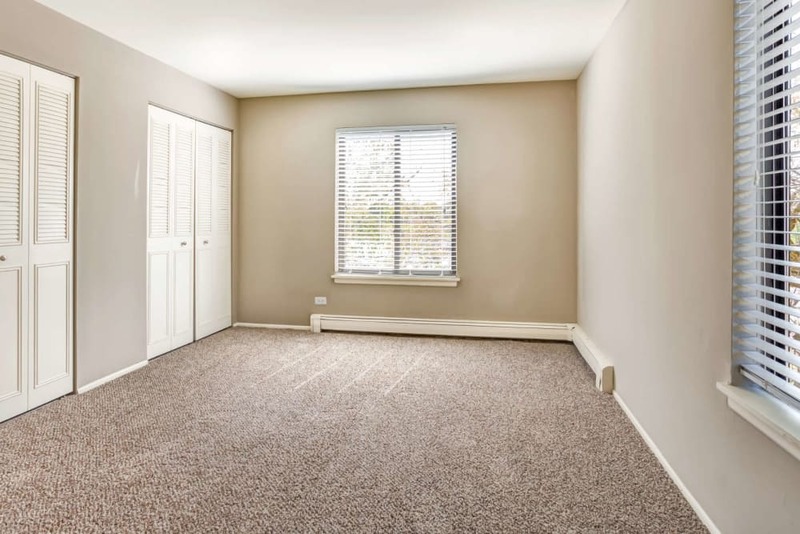 Our one, two, and three bedroom apartments for rent in Wheaton, Illinois offer small town charm with big city amenities. 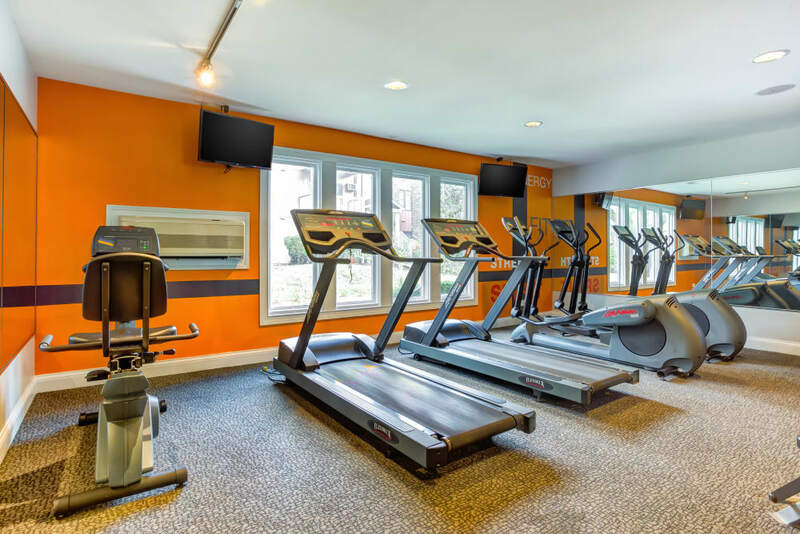 Wake up in your spacious bedroom and throw on your workout clothes for an early morning visit to our state-of-the-art fitness center. 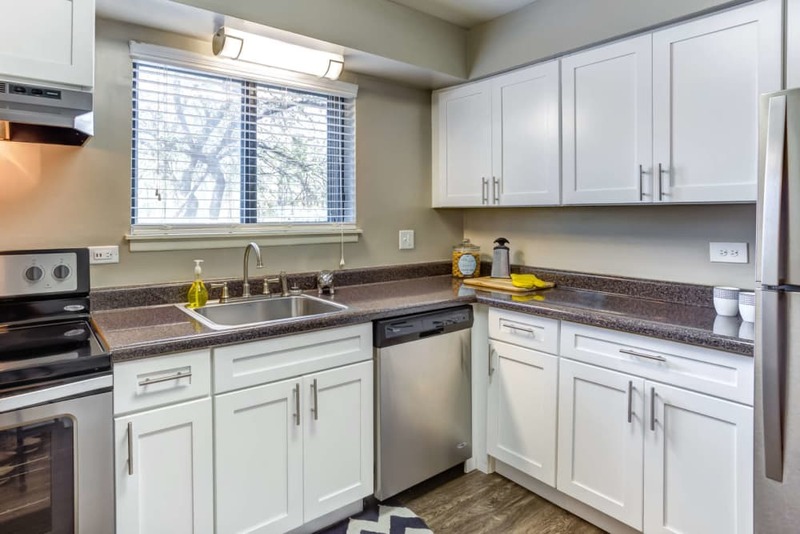 Then you can whip up a home-cooked breakfast in your gourmet kitchen and enjoy it over a hot cup of coffee on your private balcony or patio overlooking our serene lake and peaceful wooded community. Your morning routine will never be the same again. In the summer, treat yourself to an afternoon picnic at our resident barbeque area or work on your tan on the sundeck by our sparkling outdoor swimming pool. 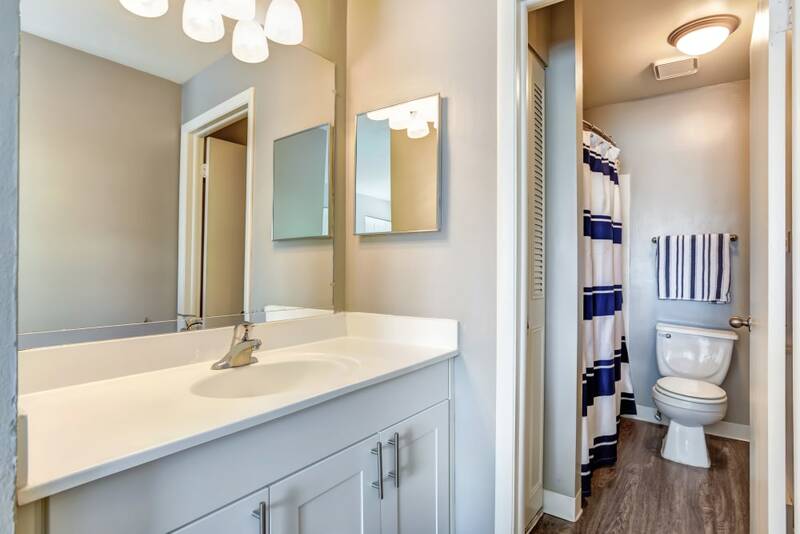 Then come home to refreshing air conditioning and cool off in the comfort of your spacious home. 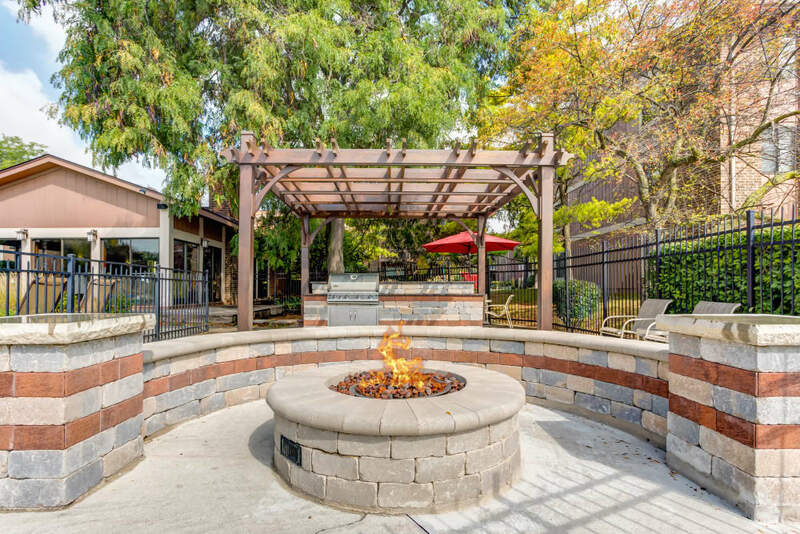 Take a moment to browse our photo gallery to see for yourself. It doesn’t get much better than this. 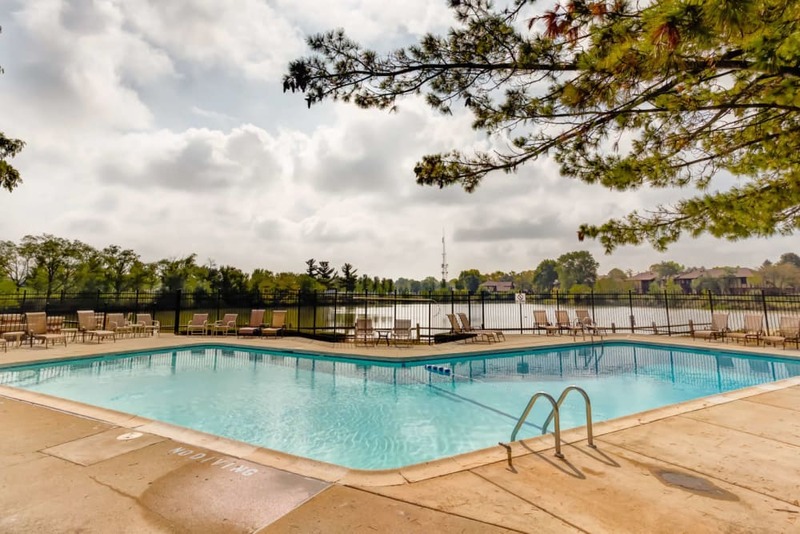 Let Lakeside Apartments show you how easy luxury can be. 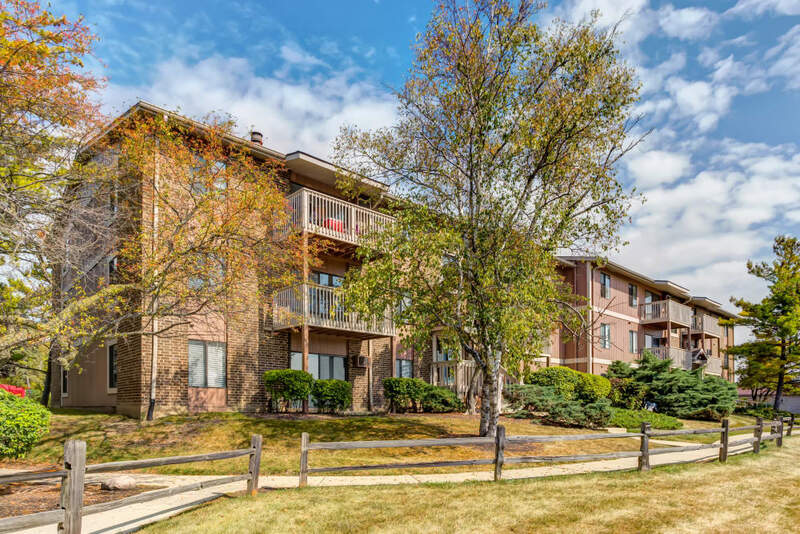 Call a member of our leasing team today to schedule your personalized tour of our one, two, and three bedroom apartments for rent in Wheaton, IL today!